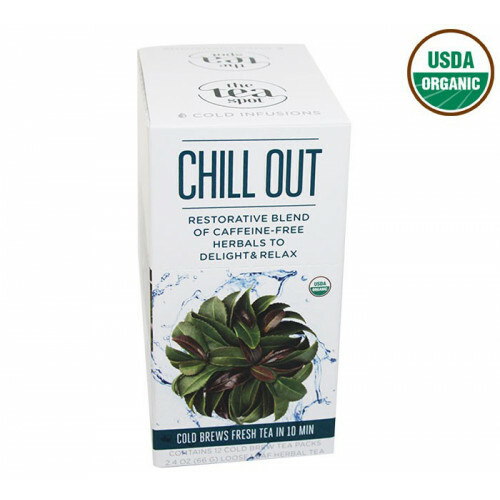 Cold Infusions are organic single-serving cold brew tea packs that pair with Steep & Go to make .. Expand your tea habits to include a daily matcha dose in its peak form - cold brewed. Research has s..